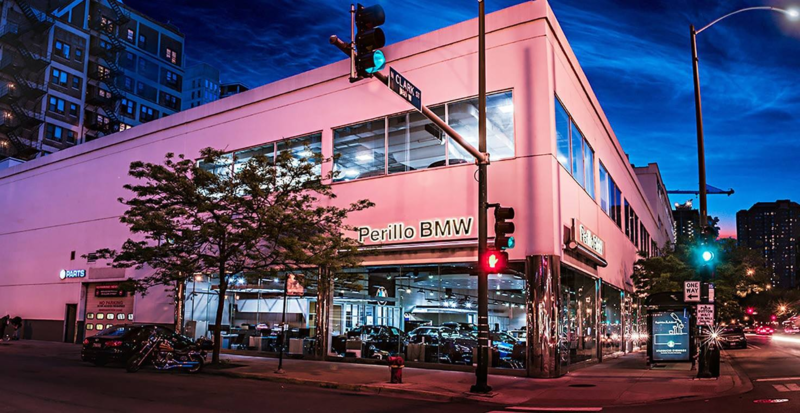 See New BMW and Vehicle Specials here! 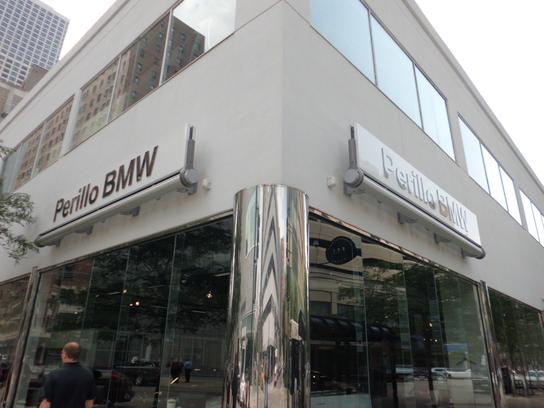 Family owned and operated, Perillo BMW proudly serves customers of the greater Chicago area, offering an extensive selection of new BMW cars as well as great used cars available for even better prices. 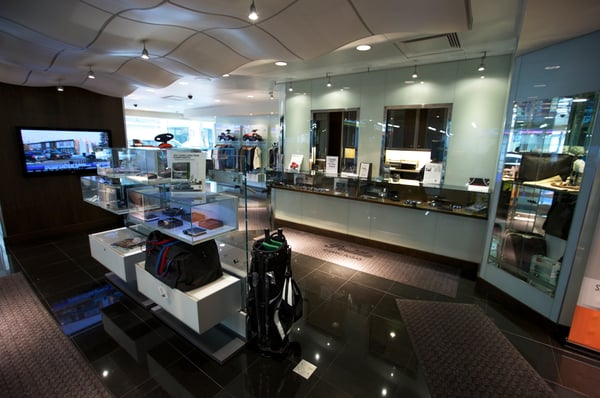 Friendly sales staff works personally with each customer to make sure they find exactly what they are looking for. If the price is a concern, our financial specialists are trained to work with customers to find the best payment plan and prices for their lifestyle. 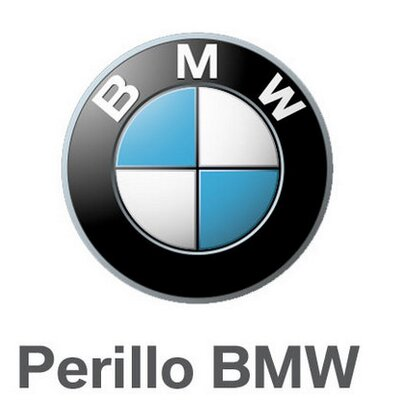 Serving the greater Chicago area, Perillo BMW is here to help you drive home the car of your dreams. 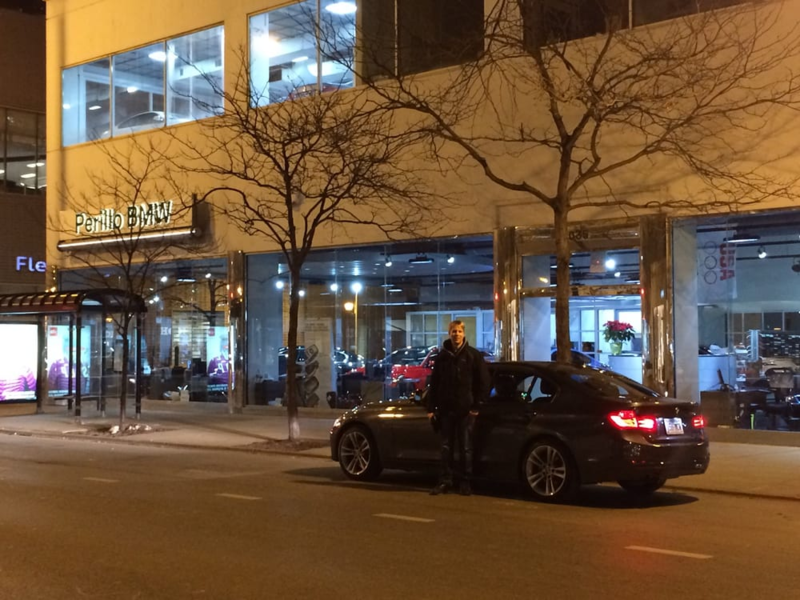 Stop by the dealership for a test drive today!